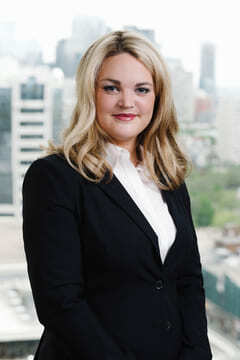 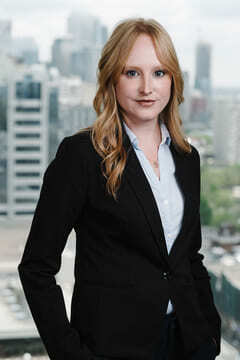 Francine obtained a civil law and a common law degree from McGill University. 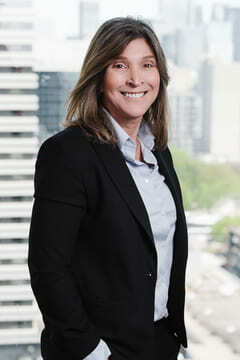 She has practised in the areas of tax and corporate law for over 30 years. 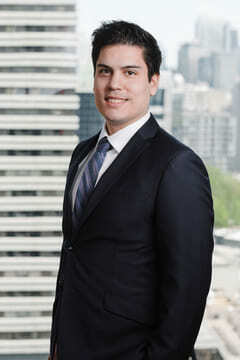 Austin del Rio practices in tax and estate law as well as in general corporate law. 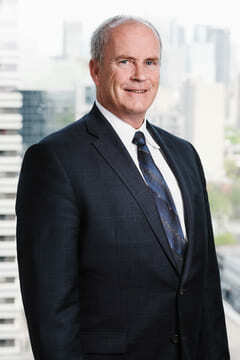 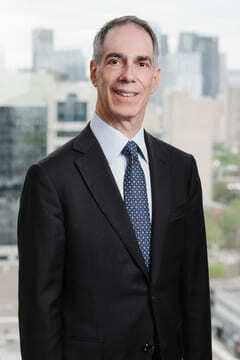 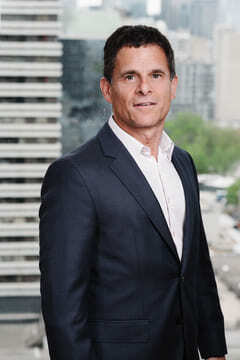 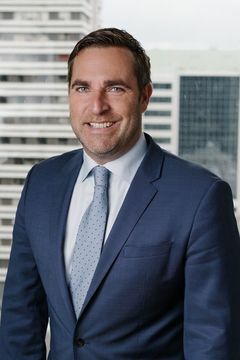 Simon's practice is focused on mergers and acquisitions, sales of businesses, financing, corporate taxation, transactional taxation and venture capital. 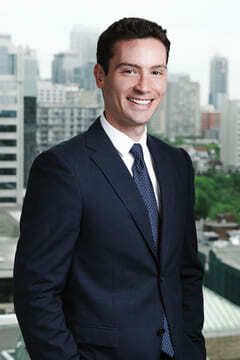 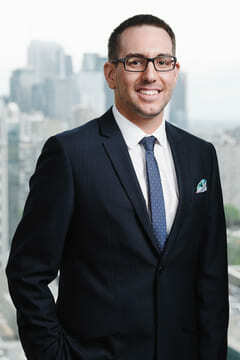 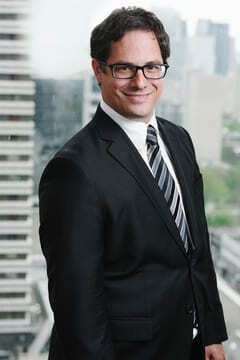 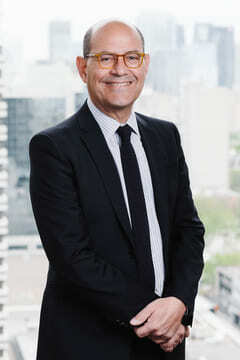 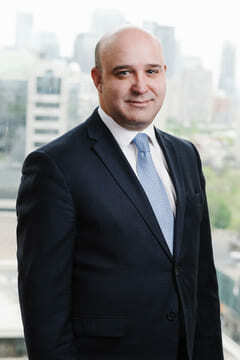 Lucas Richard-Gérard's practice covers all matters relating to Canadian and cross-border tax law. 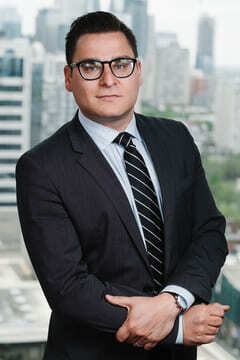 Lucas advises on tax issues related to corporate reorganizations, estates, indirect taxes, intellectual property and tax credits.